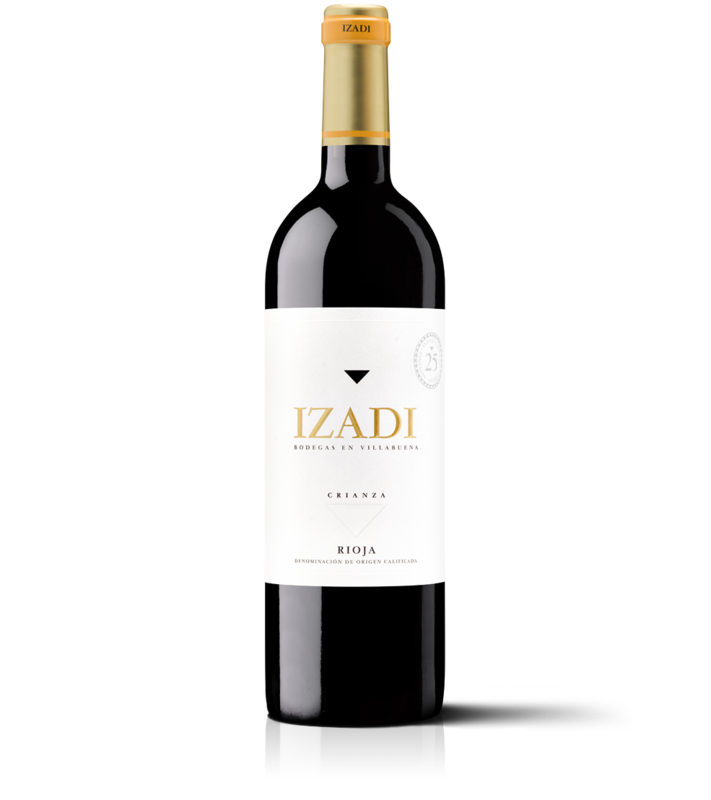 Izadi Crianza represents the authenticity of grape produced in this triangle planting area where the balance, the personality and a well-defined style are united. VINEYARD: 178 hectares, 70 in ownership, of old vineyards with an average age of 45 years. All of them located within the triangle formed by three villages: Villabuena, Samaniego and Abalos. TASTING NOTES: Shiny rubi colour. Rich aromatic intensity with a nice balance of red fruit, liquorice and spices and smoked hints in the background. Elegant and round in the palate with a long afterstate that brings back floral and fruity memories.